Macedonia has been without the key Anti-Corruption Commission for almost a year after its members were pushed to resign after being called out by US Ambassador Jess Baily. The Commission is charged with following property changes and business ties of public officials and can recommend criminal investigations if they find wrongdoing. New members were nominated and approved in the Parliament on Friday, with Biljana Ivanovska as their head. One of the members is Nuri Bajrami, who is the brother in law of Speaker Xhaferi. Bajrami was asked about this example of nepotism, that comes at a time when his DUI party is widely accused of corruption. 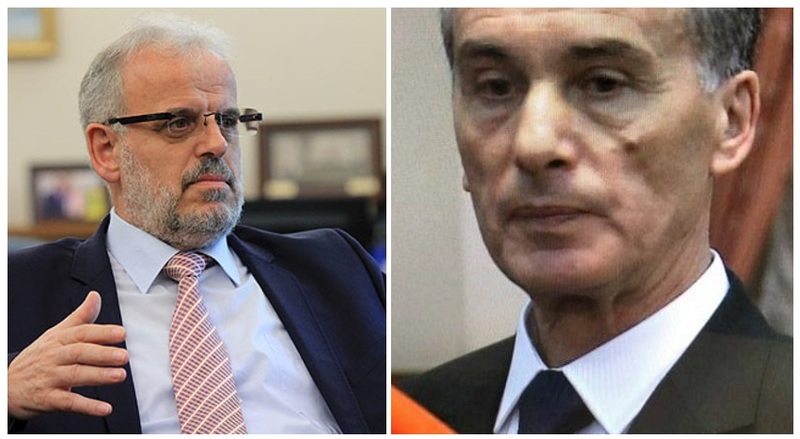 I will not bow down before any pressure and I will fight all forms of corruption, including at the highest level, Bajrami said when asked whether his ties with Xhaferi mean that the “untouchable party” will escape scrutiny for allegations of corruption yet again. Xhaferi recently had his daughter Besija hired at the ELEM public energy company.